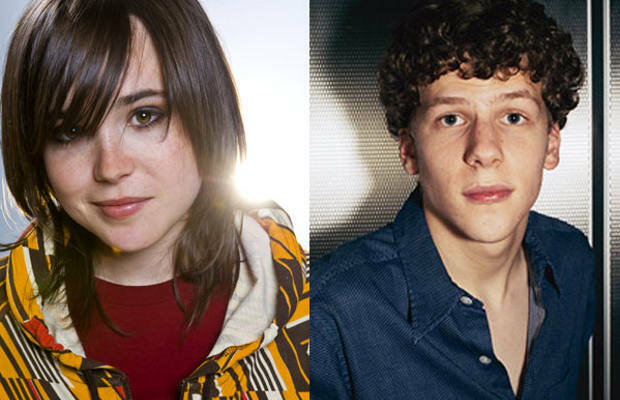 Woody Allen has cast Jesse Eisenberg, Ellen Page, Alec Baldwin, and Penelope Cruz in roles for his next film, which will in Rome this summer, reports Variety. While Eisenberg and Page will be newcomers to the neurotic world of Sir Allen, Baldwin and Cruz have worked with him previously on Alice and Vicky Cristina Barcelona, respectively. This sas-yet-untitled movie will be the venerable filmmaker&apos;s 47th feature, and it will continue with his recent trend of shooting in Europe as opposed to the New York landscapes which made him famous.